May 17, 2019, 11:30 a.m. - 12:00 p.m. 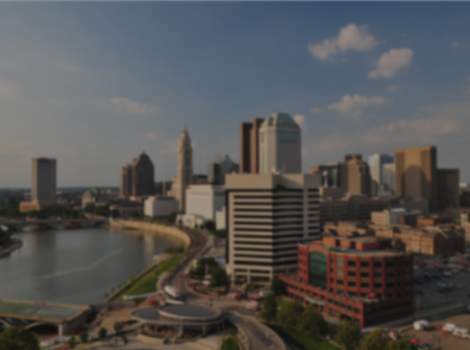 The Columbus Council on World Affairs (CCWA) is proud to announce that the 2019 International Company of the Year Award will be presented to CAS, a division of the American Chemical Society, for their incredible global impacts and ties to the Columbus region. As a Mission Partner of CCWA, CAS, previously known as Chemical Abstracts Service, not only supports CCWA’s mission to “increase global awareness in the Columbus region,” but also helps the organization deliver on its mission-driven programs: the Global Scholars Diploma, the Global Fluency Training, among others. Learn more about CAS. 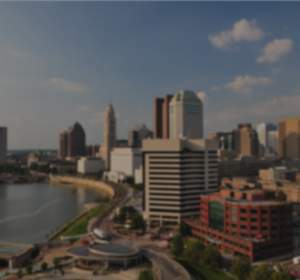 The ceremony brings together more than 600 business and civic leaders from 50 institutions on Friday, May 17, 2019, from 12:00 p.m. to 1:00 p.m. (11:30 a.m. registration) at the Hyatt Regency in downtown Columbus. Past recipients of the award include the region’s most dynamic players such as Columbus 2020, Cardinal Health, LBrands, Battelle, Honda, Nationwide, AEP, and more. The Council will also recognize more than 200 Global Scholars Diploma graduates from area high schools; prepare to be inspired!